The short and simple answer is yes. 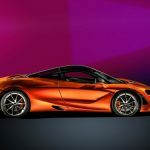 The new Mclaren 720S isn’t just another facelifted 650S, but rather a completely new model boasting improved technologies, a different platform and even more capabilities. 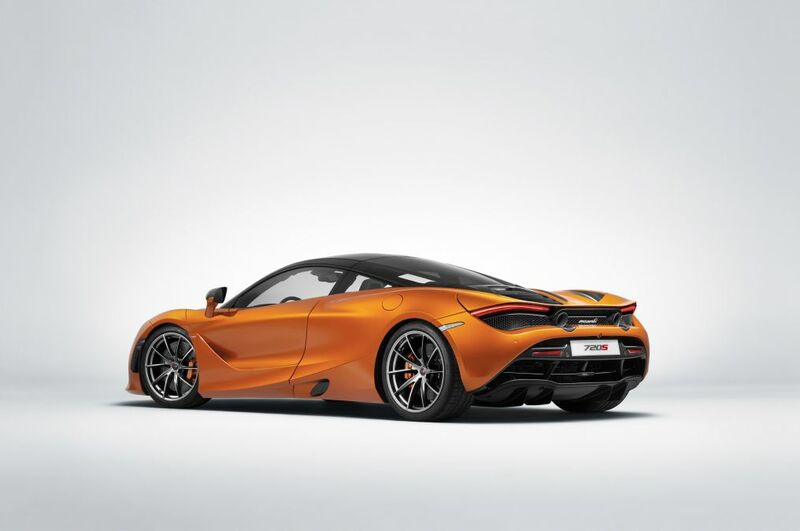 The jump from the 650S to the 720S is as large as the jump from the MP4-12C to the 650S. It really is that important for McLaren. 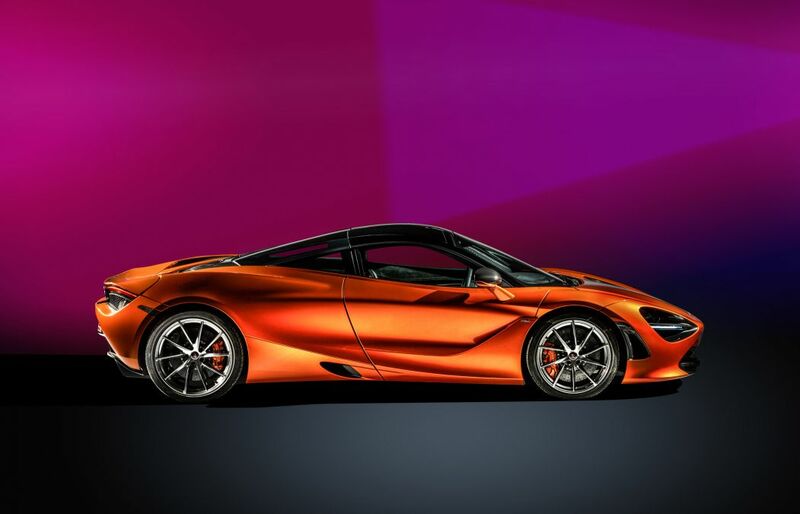 Designed and built by McLaren Special Operations (MSO), it’s as bespoke and unique as a super car can get. Words cannot describe how big of a game-changer the new model is. Take the exterior for instance. It’s nothing like the current 570S, 650S and even 675LT. 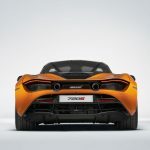 It makes a large detour in the styling department, moving away from the McLaren logo-shaped headlights in favor of new, insect eye-like openings which house the headlight housings. 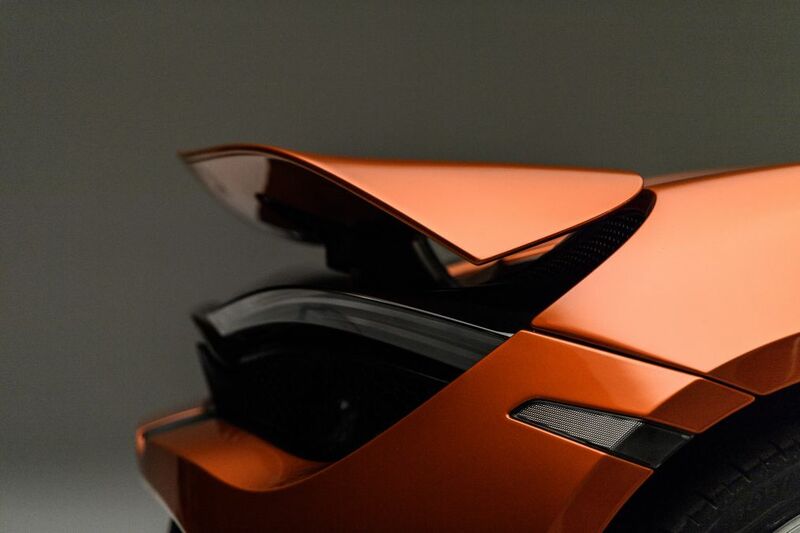 It’s longer and sleeker as well, more similar to the P1 rather than the car it replaces, the 650S. The trick? Clever packaging with lots and lots of carbon fiber. What about the innards, lots of shiny carbon? Inside it’s pretty much the same story. It deviates from its predecessor, but we mean that in the best way possible. 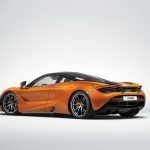 There was nothing wrong with the 650S’ cabin, but the 720S steps McLaren’s game up considerably. 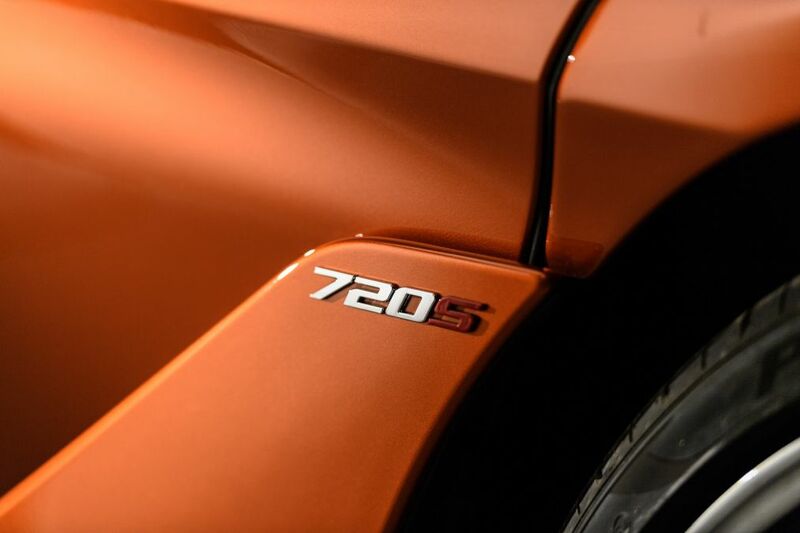 Quality leather, Alcantara, carbon fiber trims, state-of-the-art technology… it’s all there. Our favorite part? 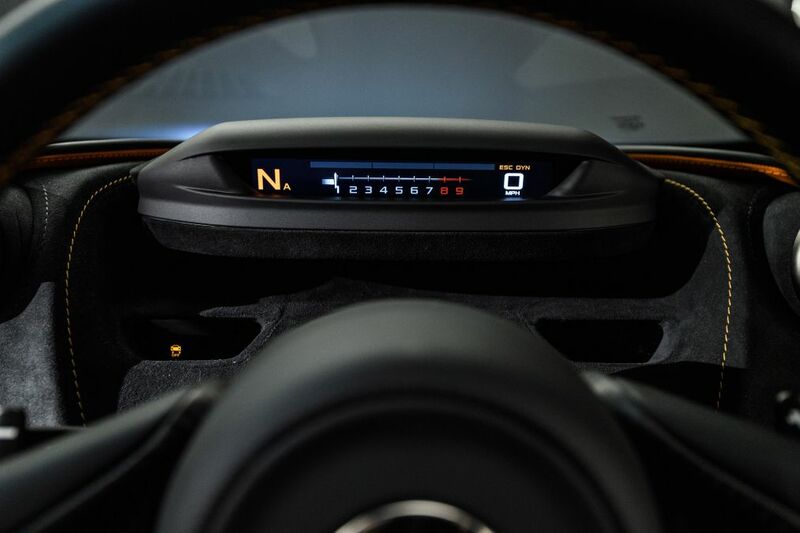 The seating position and the feel of the steering wheel. 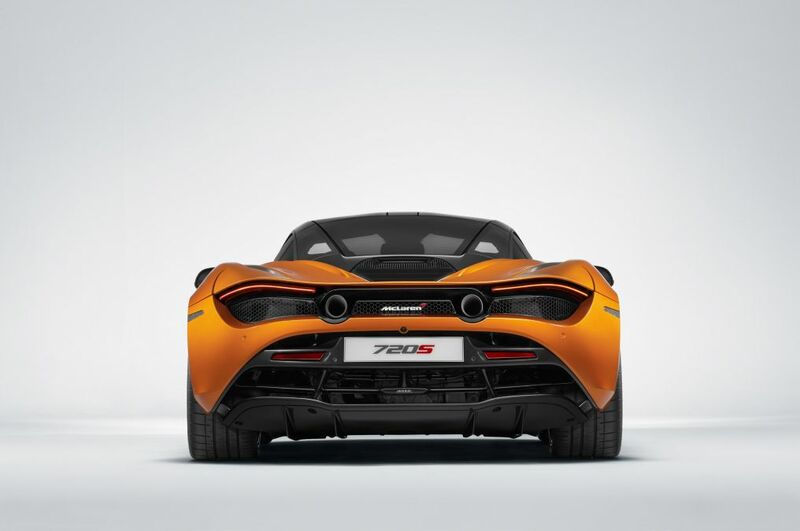 Under the back bonnet, just behind the driver, rests a 4.0 liter twin-turbocharged V8 engine with, as the name might suggest, 720 horsepower and 770 nm of torque. 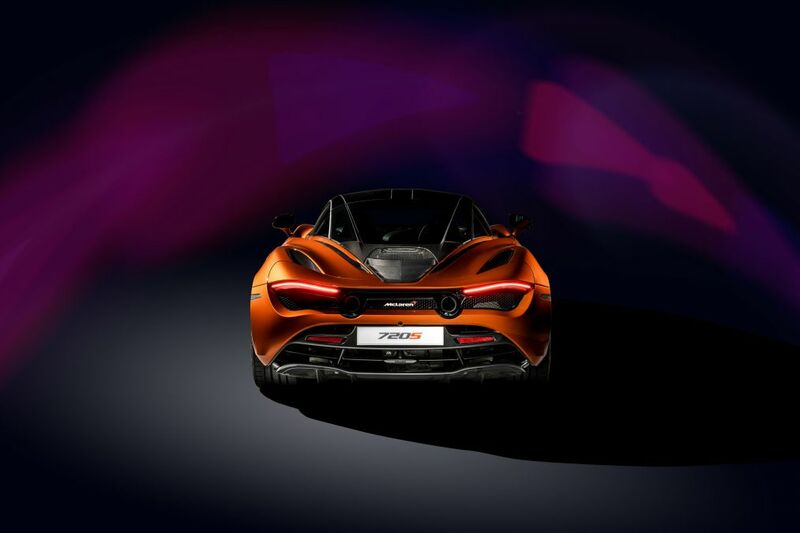 Official figures are still somewhat in the air, but we know it can sprint to 60 mph in just 2.9 seconds and let to roam free it will eventually top 212 mph. 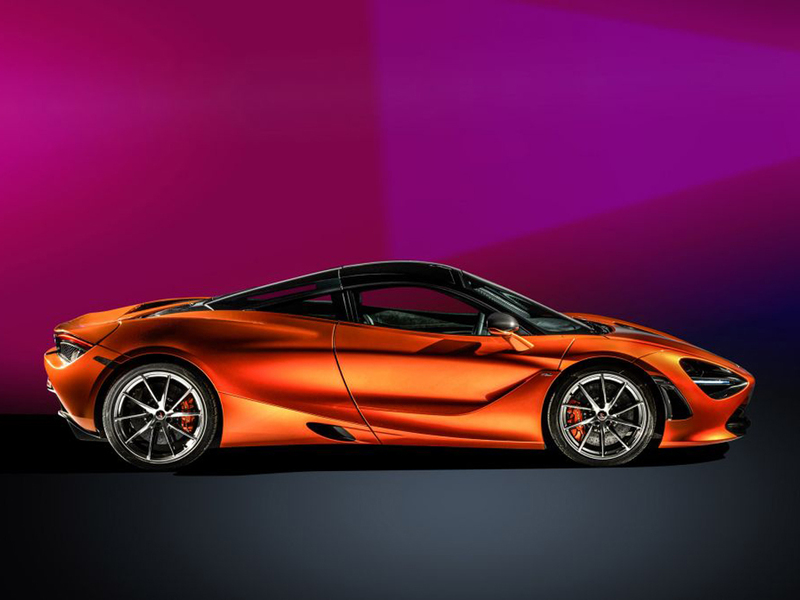 McLaren recently released the 720S configurator online, so make sure to check that out if you, like us, fantasize of owning one someday. We’ve already started saving up, but with a price tag of £208,600, it’ll be a while before we get there.